The move would have closed the book on a long planning process and fundraising campaign by the nonprofit, which opened in its present location on Senate Avenue in 2011. The CliffsNotes guide to celebrating all things Vonnegut in 2017. Maybe the time had come to defy Kurt’s injunction against my return in his review of ‘Going All the Way,’ and instead remember his declaration that we could be writers in our hometown as well as anywhere else. Sometimes literary archives house hidden gems.  Discover the best of what Indy has to offer in the arts-and-culture scene with theater, books, design, and much more. A toast to Indiana’s greatest literary master. There’s a video monitor in the library with a welcome message from Morley Safer that comes on every few minutes. At one point, it started skipping, and he sounded like Max Headroom. I’ve become aware that my coworkers and friends are watching. I’m deathly afraid that someone will compile a gag reel of me scratching or tripping over the retention wall of books that pens me in.